Cool Breeze HVAC, located in Mint Hill, serves the greater Charlotte area. They offer wide range of heating and air conditioning services to residential customers throughout the area and service the needs of commercial accounts as well. With highly trained and NATE certified technicians, they are ready to handle your heating and air repairs, installation and maintenance of most brands of equipment. Have You Used Cool Breeze HVAC? Your opinion matters to us and other area homeowners! 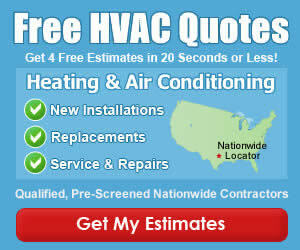 Leave a brief review of Cool Breeze HVAC, as well as rating them on the topics below.